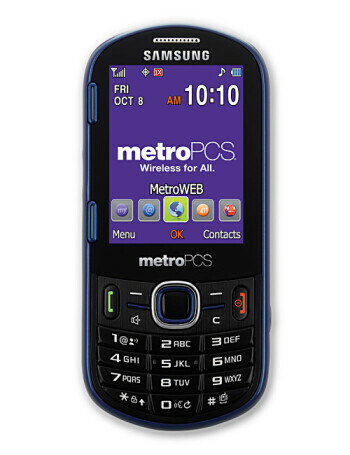 The Samsung Messager III (SCH-r570) is the successor to the Samsung Messager and Samsung Messager II. 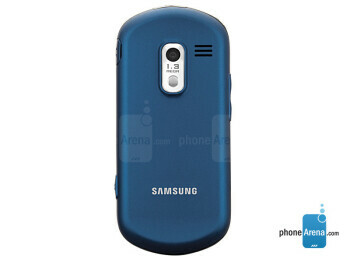 It is equipped with a 2.4-inch display screen, full horizontal-slideout QWERTY keyboard, 1.3MP camera, 3.5 mm headset jack and a microSDHC card slot. 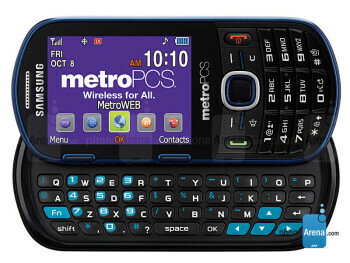 The phone also has social networking features and widget support.